If a sudden issue makes you pull over to the roadside and cut your engine, it can be hard to decide right away whether you need tow assistance or you can fix the issue on the spot. So when is towing really crucial? Examples of such situations are many and not necessarily it must be a serious breakdown or an accident. Just imagine a rapid weather change that catches you amidst the road when you are without all-season tyres. 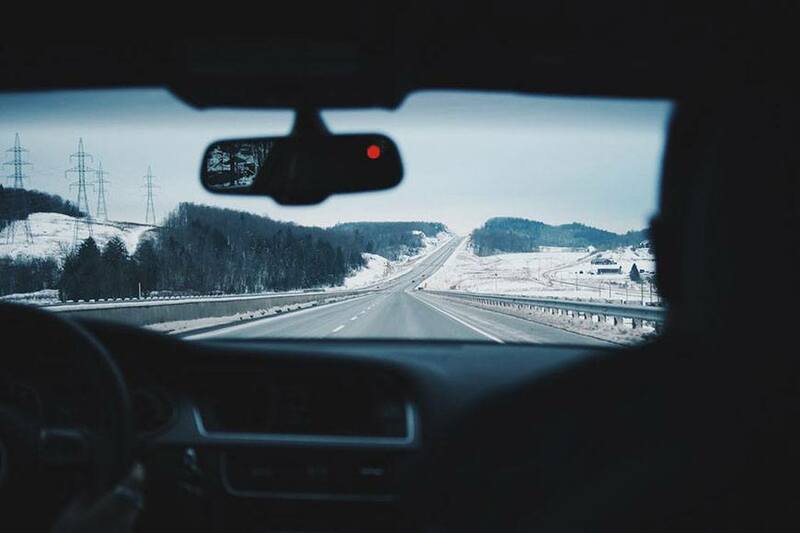 You aren’t sure if you will be able to safely come back home and don’t want to leave your car on the road, so a tow service can be an option. It’s crucial to understand the difference between situations when you can handle those tyres, strange noise or transmission breakage and when is it better to have a mechanic do it. Let’s look at the situations that require calling a tow service rather than taking an unwise risk. 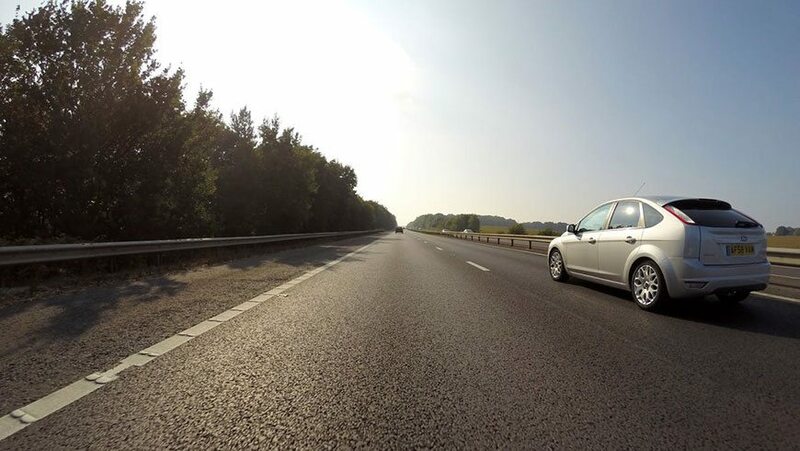 Unless your car is equipped with run-flat tyres that have the technology of preventing the sudden pressure loss, you won’t be able to continue your road trip after you get your tyre punctured. If you have a spare wheel, a jack and other necessary tools and know how to make the wheel change, you can easily do without calling a tow service. Another option is using a tyre repair kit. If neither of these options works, don’t try to drive on a flat tyre as it will end up in an expensive wheel repair or replacement. The safest option possible is to get your car towed to a mechanic’s garage. The good news is that, in some cases, the tow guys can repair your tyre at the scene without pulling your car away. If you’ve got into an accident and see that any part of your car is missing or it is completely wrecked or it cannot be driven for some reason, call the tow service right away. Even if you’ve just had a light collision and see no serious damage, it is better to call a tow truck to have its operator assess the real extent of the damage. Quite often the internal damage is bigger than the external (visible) one. Continue your trip on your own only if the tow mechanic tells you it’s absolutely safe. When your battery goes dead, your car becomes unresponsive, so you cannot drive further. If you don’t have a recharger or cables or there is nobody to help you start our engine with cables, you can call the tow service or your breakdown cover provider to have them arrive and charge your battery. But if your battery cannot be charged because it has died of old age, towing is actually your only option. If you’ve noticed smoke coming from under your hood, smelled something burnt or heard a clattering noise coming from the engine or your transmission, you must pull over immediately and drive no further. The reasons for such strange behaviour can be many. For example, the smell of burnt oil can be a signal of a motor oil leakage, and hence the engine doesn’t get enough oil, it can get destroyed. Another reason to worry is when your engine overheats. It can happen because of many factors such as damaged fan belts or water pumps that started to leak. If you continue your trip in hope to get to the nearest garage in a quickest possible time, you really risk causing a further damage to your car and turn it into a standstill. Remember that engine or transmission breakdowns cannot be treated on spot. The only roadside assistance applicable is to get your car towed to a professional auto mechanic who will diagnose the issue. And the faster you call a tow service, the cheaper the recovery. If you hear a sudden noise, you should pull over to check your car. Have you noticed any missing parts that may have fallen from your vehicle? Or maybe you heard that noise when you got into a huge pothole? If you have no idea what could have happened, it is better to ask to tow your car to a garage for a professional check. If you see the fluid lights (especially the oil light), a high-temperature light or a flashing (not steady) engine light, you need to get your car towed. Ignoring these signals, you risk getting your engine ruined. If your vehicle runs badly, loses speed, tugs in one direction or you experience difficulties with steering so that you cannot control your car, pull over immediately and check. If you cannot find and fix the issue on your own, call the tow team. If you cannot get into your car because you locked the keys inside, the tow guys can help you to safely unlock your car on the spot. However, you’ll need to get the car towed if you lost your keys in some other place. Many car owners believe that the tow services include only accident-related assistance. In reality, the tow companies offer a much wider range of services such as fuel delivery, the above-mentioned car lockout, flat tyre repair, wheel/tyre change and so on. So next time you get stranded miles away from the petrol station, don’t hesitate to call a tow company. As you can see, the list of situations that require towing is long, and nobody is 100% insured against any of these troubles. So the roadside assistance isn’t a question of if you need it but rather the question of when you need it. So it’s reasonable to keep the phone number of a reliable tow truck operator recorded in your cell phone or just stored in your car so that you can act fast when an issue happens. Today, many car owners decide to have the insurance plan that includes roadside recovery and a certain number of miles of towing to minimize the cost of emergencies.